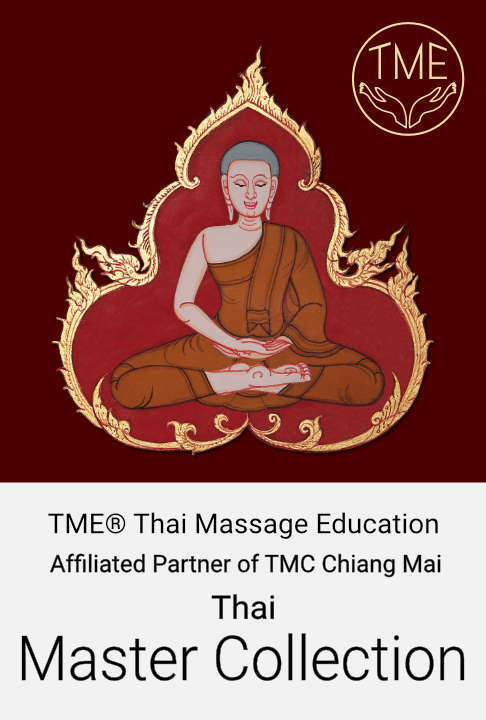 The Thai massage video tutorial which is subdivided into several useful steps and techniques shows a typical Thai massage as it is offered in Thailand's massage parlours. 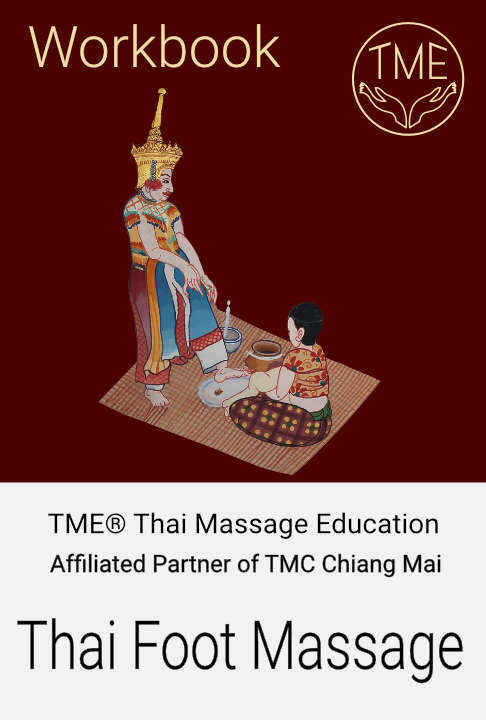 Each technique is numbered and there is a screenshot in the complimentary Thai massage workbook for each technique. Sequences are shown with inserted close ups and various overlapping perspective views to demonstrate the precise position of the practitioner and involved body parts. All massage video tutorials are voice annotated with useful information, additional graphics and precautionary hints. 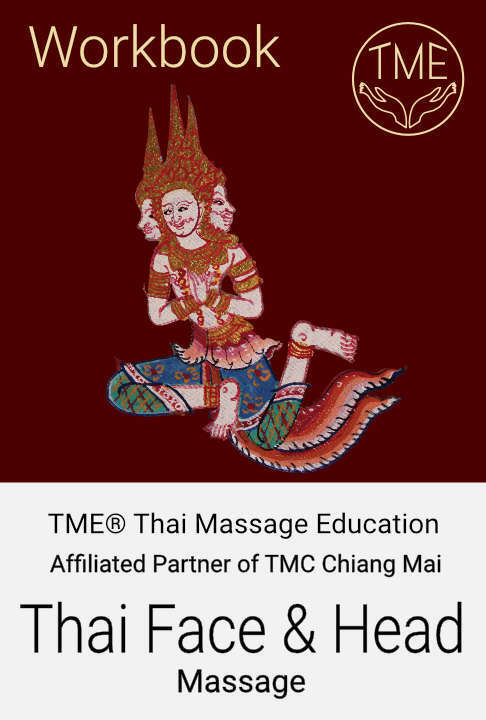 The tutorial is considered for the advanced Thai massage practitioner. Each technique is numbered and there is a screenshot in the Thai yoga massage workbook for each technique. The Thai yoga massage video training guides you step by step towards mastering a comprehensive range of challenging stretching techniques performed in flowing sequences. 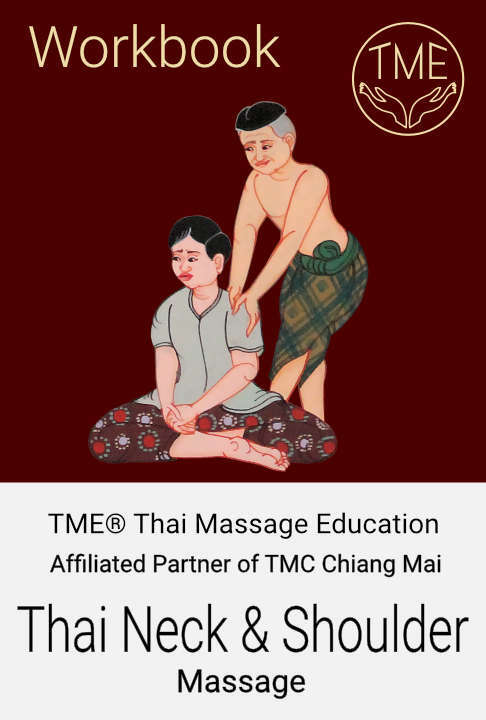 The Thai face and head massage video training shows a composition of relaxing techniques for the face, head, neck, shoulders and arms to restore a calm state of mind and to stimulate lymphatic flow for a radiant complexion and to relieve nasal congestion. A perfect complement for cosmetic treatments. Each technique is numbered and there is a screenshot in the face and head massage workbook for each technique. The Thai neck and shoulder massage video training is designed to treat one of the most common problematic areas of the body very effective. The use of elbows and forearms in this intense partial body massage relieve the hands of the practitioner. Each technique is numbered and there is a screenshot in the neck and shoulder massage workbook for each technique. The experience of receiving a Thai foot massage is indeed a great enjoyment while visiting Thailand. Thai foot massage practitioner are seen everywhere and at any occasion. In this Thai foot massage video training we assemble about 98% of all known techniques. Each technique is numbered and there is a screenshot in the Thai foot massage workbook for each technique. All of the above Thai massage video tutorials at a reduced price. Over 300 techniques to become a professional Thai masseur. Each technique is numbered and there are screenshots in the massage workbooks for each technique.